Escape the chill and hibernate at Sandbanks with our special Winter Warmer Offer. 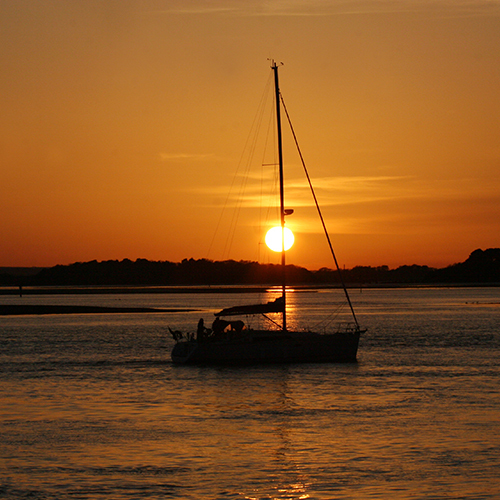 Cosy up for a two-night breather at the Sandbanks Hotel, perched right on the beach. Enjoying a complimentary dinner on your first night in the highly acclaimed Seaview Restaurant and a hearty full English breakfast each morning. Winter is a gorgeous time of year on the coast. Frosty mornings and crisp sea air make for perfect wandering weather along the shore and the surrounding areas beautiful to explore. Or if you prefer, there are plenty of cosy corners at the Sandbanks Hotel for good books and hot chocolate. take advantage of this offer from only £179 for two nights (supplement of £20 per night for Friday & Saturday stays).